DTM is in for a big change this year. The 4.0-litre, naturally-aspirated V8s have gone, replaced with 2.0-litre inline-four turbos. But you won’t need to worry about the speed dropping. Quite the opposite: power will actually increase from around 500bhp to 600, while the fuel consumption has reduced to a new mandated maximum of 95kg per hour. 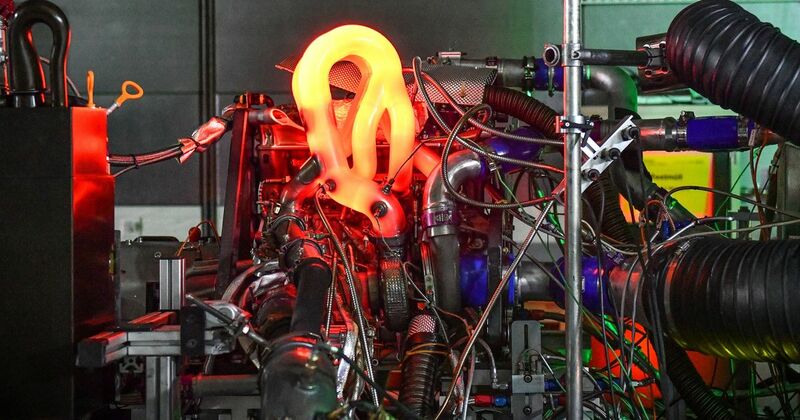 Audi has revealed its own power unit for the new regulations, and it’s a fascinating thing. 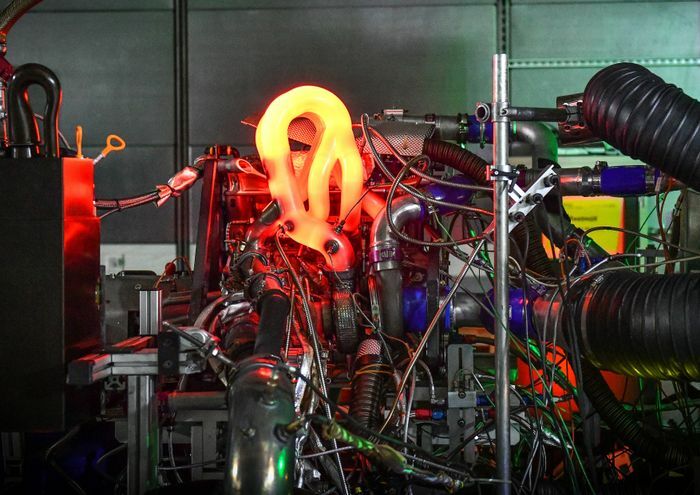 Despite the addition of the turbocharger and all its related components, Audi’s motorsport bods have come up with something that is half the weight of the old V8. That means it weighs just 85kg, the minimum weight figure allowed under the ‘Class One’ rules. It’ll be used in eight of Audi’s RS5 silhouette racers, competing against new entrants Aston Martin, and DTM veterans BMW. 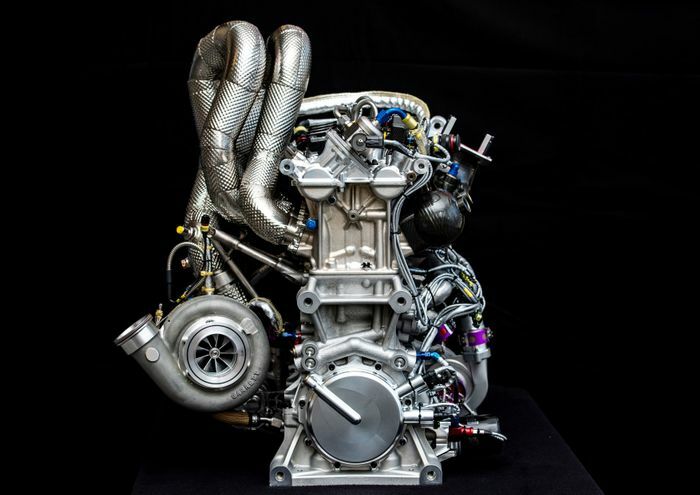 All DTM machines this year will have a push to push-to-pass system which briefly raises the power by 30bhp while increasing consumption by 5kg per hour. The 2019 season begins on 4 May at Hockenheim.